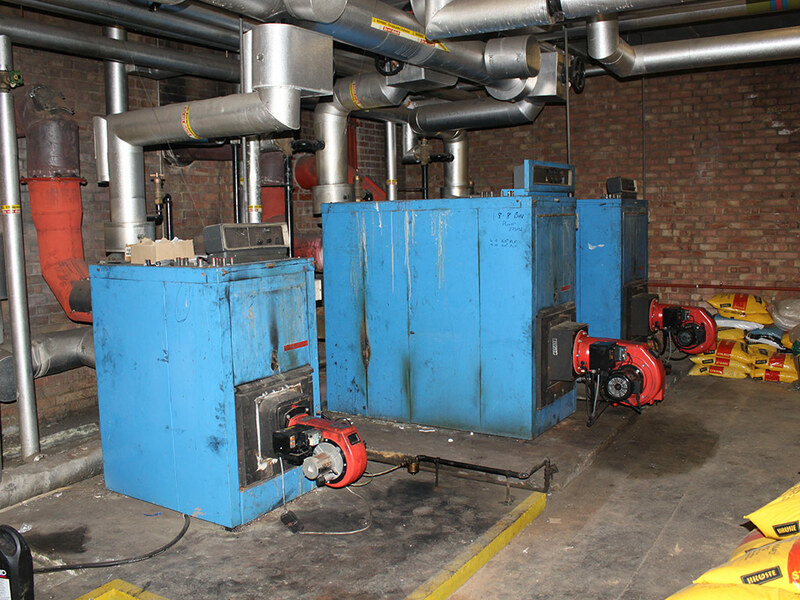 The installation and subsequent operation of the biomass boiler went so well, the school requested a second share offer to fund the replacement of their old oil boilers within the science boiler house. 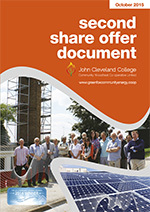 In October 2015 John Cleveland College Community Woodheat Co-operative launched its second share offer to raise £265,000 to install gas boilers and a 50 kWp PV array at the school. The share offer was offered to existing members and within fifteen days the funding was secured. 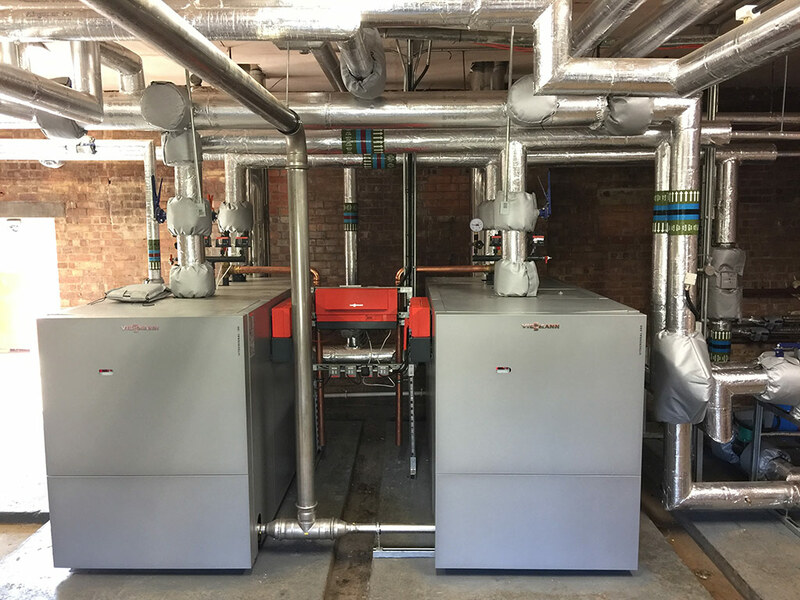 The installation took place in the summer of 2016 and the sale of heat and electricity to the school commenced in September 2016.